The Berkshires Experience is Going to Puerto Rico! Come celebrate with us in beautiful San Juan, Puerto Rico as we bring together another incredible lineup of speakers and to give you the tools and information you need for your practice and personal success! The 2020 theme of the Berkshire Experience is Chiropractic politics and advocacy and will have a host of the finest speakers around. 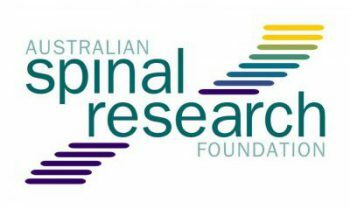 Consistent with our vision and values, this year's event will be supporting the International Federation of Chiropractors and Organizations (IFCO). You will leave the event again this year with a seminar app. An incredible resource to take away, that will have materials that you can use the next day in practice. The app is our gift for attending and will be worth the cost of attending. 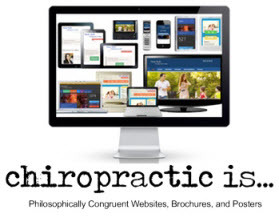 Once again we are attracting the best speakers in all the different areas of philosophy, Science, Art, Business, and Chiropractic Communications. Life University and the International Chiropractic Association are sponsoring continuing education credits for our program. 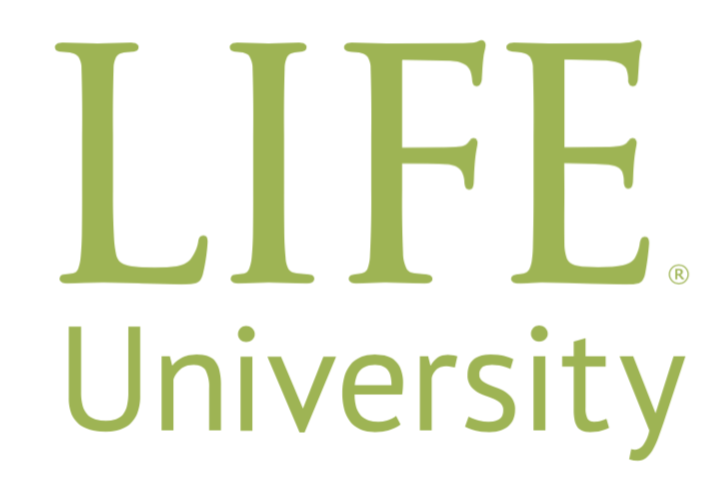 Postgraduate programs sponsored, co-sponsored or hosted by Life University and the ICA may not always reflect the views of the college and organization or its employees. Refund Policy: Like any major event there are no refunds, however you can sell your ticket, gift it to another individual, or we can extend it for the following year's event. Want to Become a Sponsor? Need More Information?